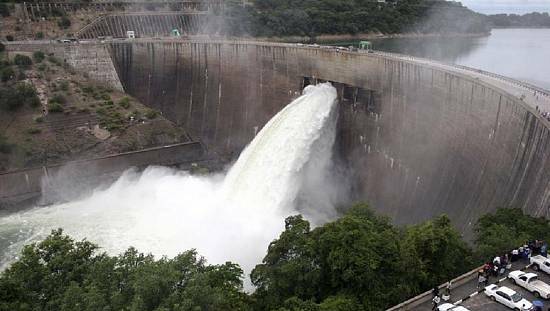 Britain’s Prince Harry has offered to support the Zambian governments efforts to boost tourism by facilitating a deal with Botswana to move some elephants to the country. The Duke of Sussex, 34, was received at Lusaka airport by dignitaries and colorfully-dressed traditional dancers, later holding a closed-door meeting with Zambian President Edgar Lungu and his ministers. 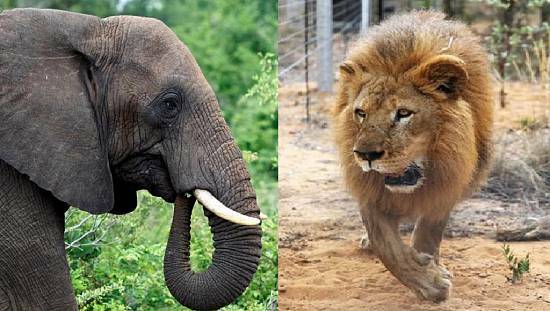 As president of animal conservation charity African Parks, Harry offered to bring elephants from neighboring Botswana. 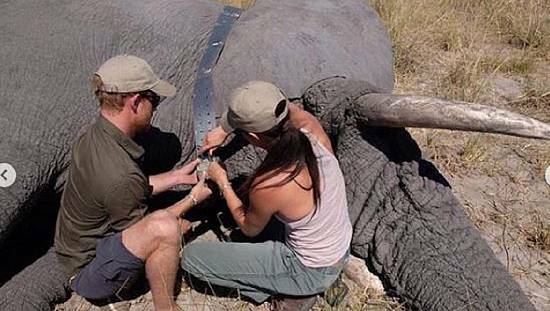 Prince Harry told the president during closed-door talks that African Parks will help move between 500 and 1,000 elephants from Botswana into Zambia’s Kafue National Park. 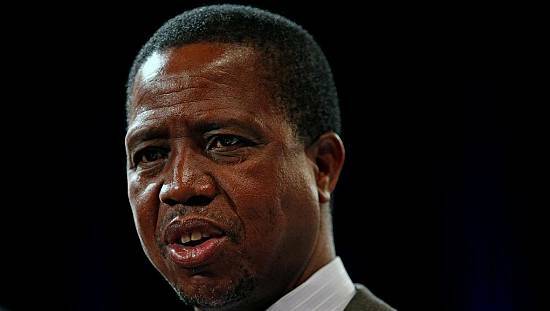 “Prince Harry told the president during closed-door talks that African Parks will help move between 500 and 1,000 elephants from Botswana into Zambia’s Kafue National Park,” Lungu’s spokesman Amos Chanda said. African Parks manages national parks on behalf of governments to help protect animals targeted by poachers, including elephants and rhino. Botswana has the highest population of elephants in Africa, while Zambia struggles to pull in the same crowds to its more rundown safari parks. Harry is a frequent visitor to southern Africa for his conservation work and holidays. 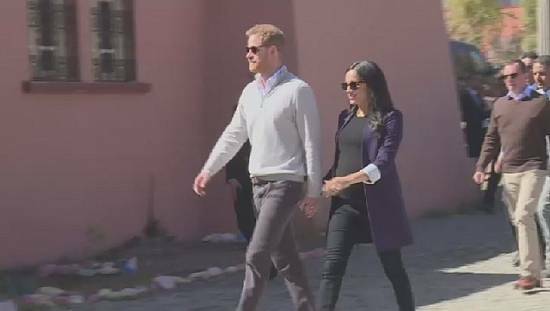 Harry and Meghan have enjoyed romantic getaways together in Botswana. Last month the royal couple visited Australia, New Zealand, Fiji and Tonga on their first official tour since marrying in May.